“Advertainments” are entertaining videos with product & logo placements. SHARABLE Advertainments are designed specifically for birthdays and special occasions (weddings, anniversaries, baby births, retirements, etc.). Sharables will NOT work for Holidays. On your customer’s birthday, YOU will SHARE the advertainment with your customer on THEIR “glass”. If your customer is a facebooker, you will share the video on THEIR wall. If your customer is a tweeter, you will tweet him / her. Produce your “jingle” FIRST. Rather your very own happy birthday song or “get well soon” jingle. It should be your very own but you may license a song as well. Make sure it is licensed otherwise YouTube, Facebook, Twitter will disable the mobile function rendering all else useless. Make an inventory of your products and logo(s) you want placed in the video. Scout your location. You do this by going to the location and framing the shot to make sure products and logo(s) AS WELL as your cast will fit in the frame. If you have more than one location, rinse and repeat. Storyboard you video. Think it through. Remember you are wishing YOUR CUSTOMER Happy Birthday. So storyboard based on your customer set. Rather young, old, international or local, storyboard for them NOT you. Recruit your cast & crew based on your storyboard. Decide a date and time to shoot your video and make sure everyone shows up on time and in wardrobe. 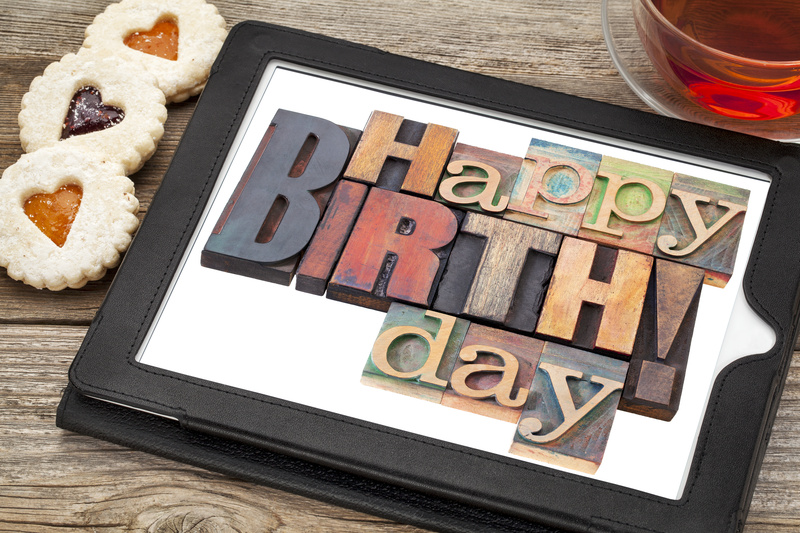 On the date of your customer’s birthday, share the video with just him / her. Extra bonus: Allow your cast & crew to use the video as well for the same purpose. Nothing wrong with a new audience viewing your sharable advertainment.